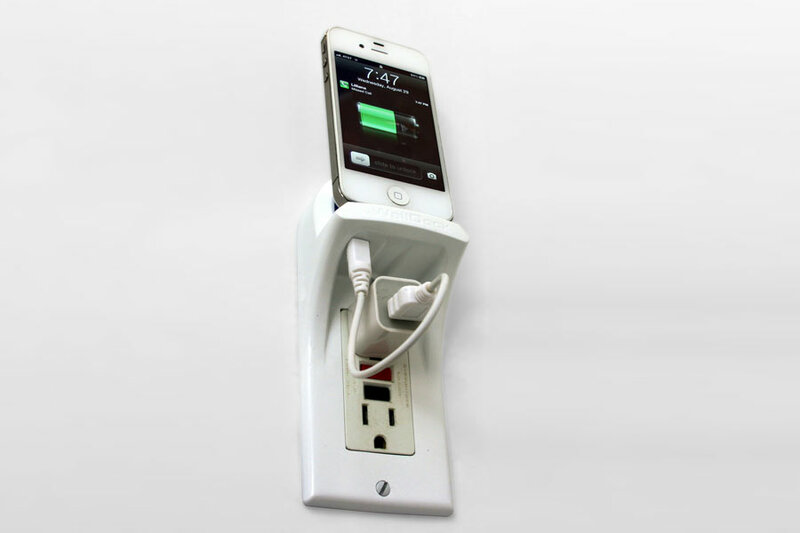 From time to time, Vertex’s design and engineering staff come up internally with a new product idea. The xWallDock is such an idea. 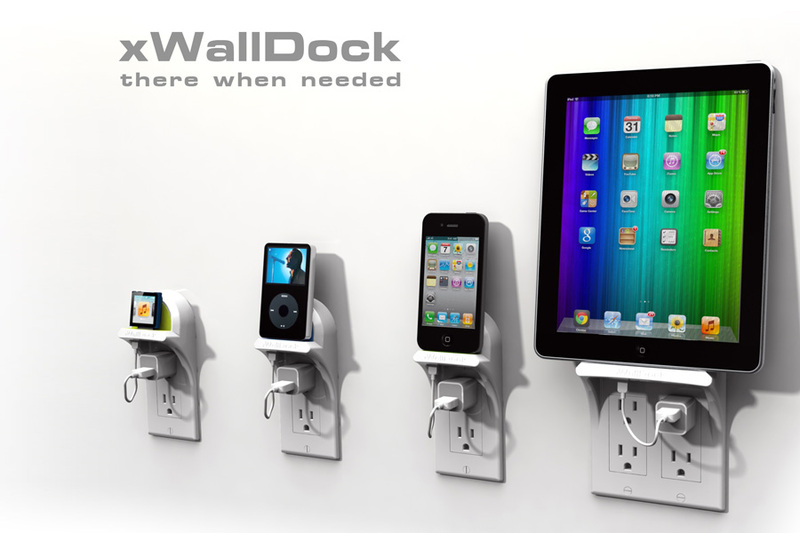 The xWallDock is the in-house product development effort of an aftermarket outlet faceplate, which has a built in charging dock, for all Smartphones and Tablets. 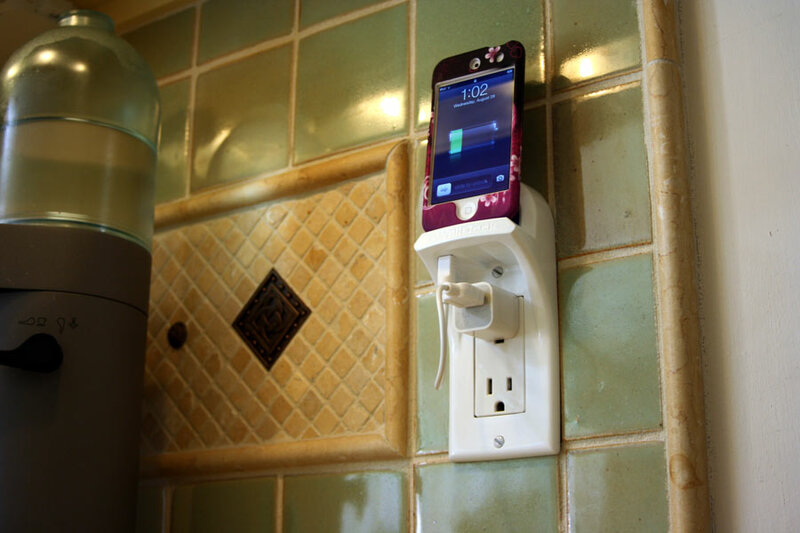 Many smartphones users express frustration with having long white cables hanging from outlets around the house. 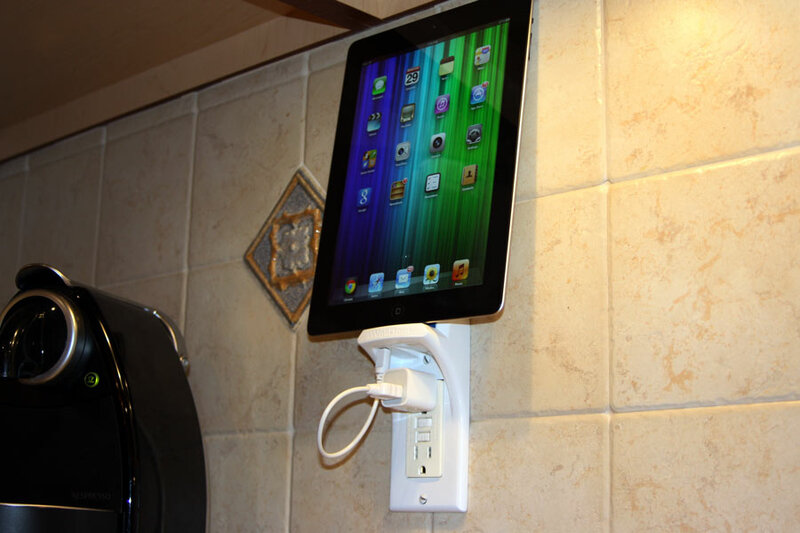 They find it frustrating to search for misplaced cables or to lose cables when taken by other users. 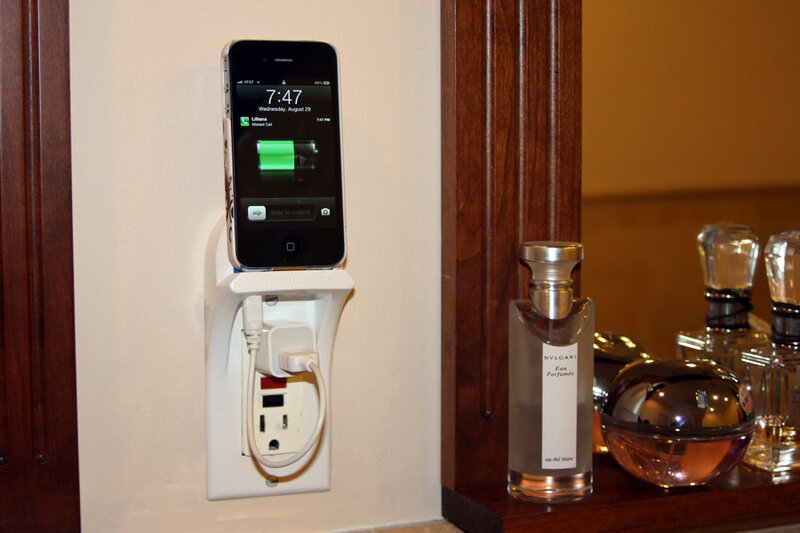 The xWallDock solution addressed these problems with the design of a One Spot Charge Station. 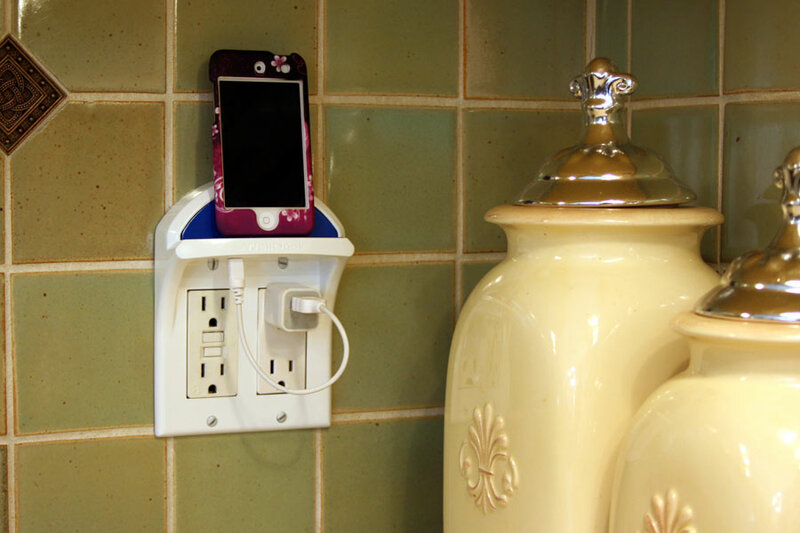 The dock plugs into an electrical outlet and has a unique cable configuration making it useless for any other user or application. 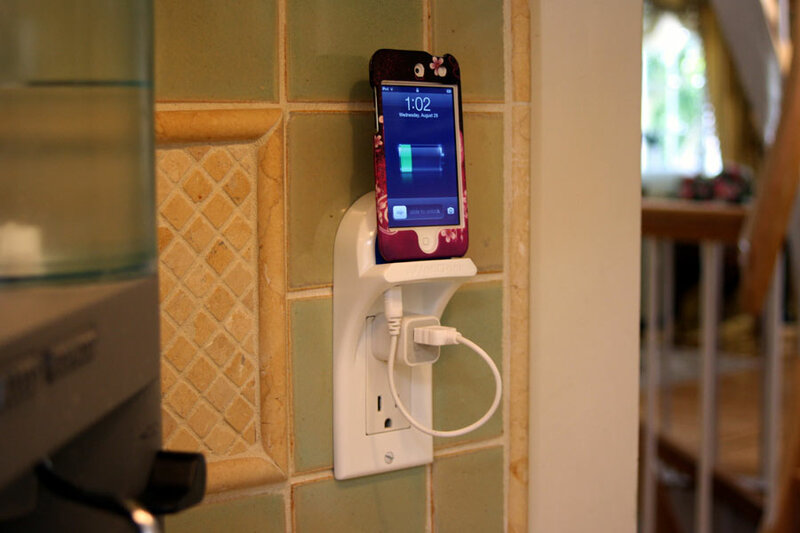 The xWallDock was featured in International Design Magazine and was reviewed by leading technology sites and blogs such as Gigaom, AppsRumors, and others. The xWallDock was also awarded the Bronze International Design Award for 2013.